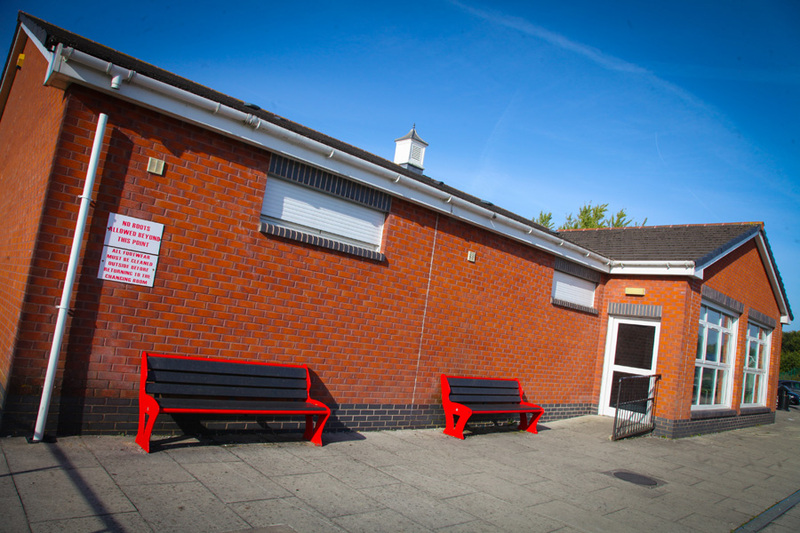 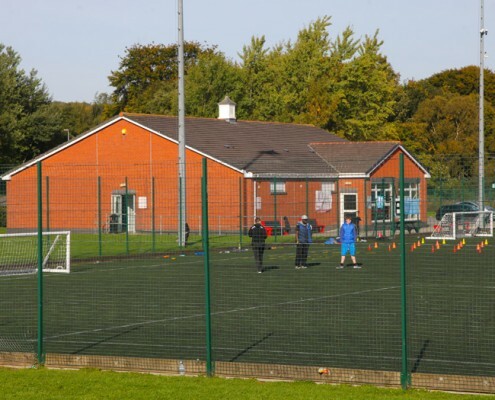 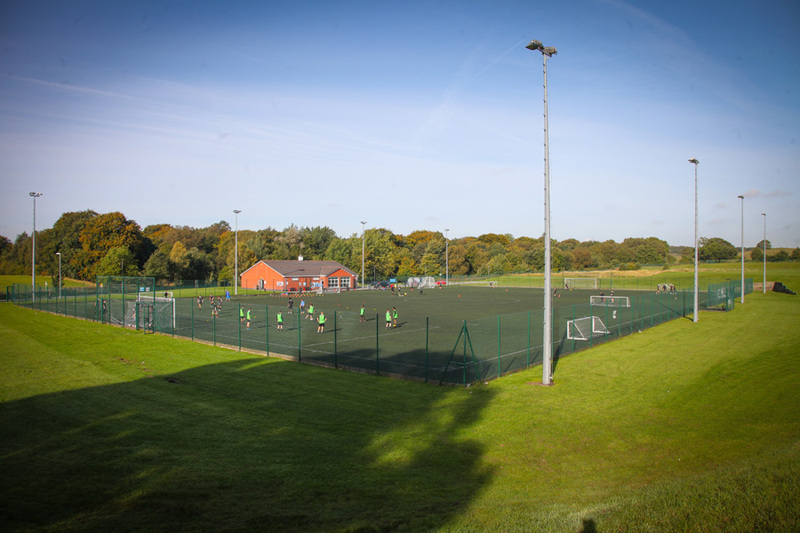 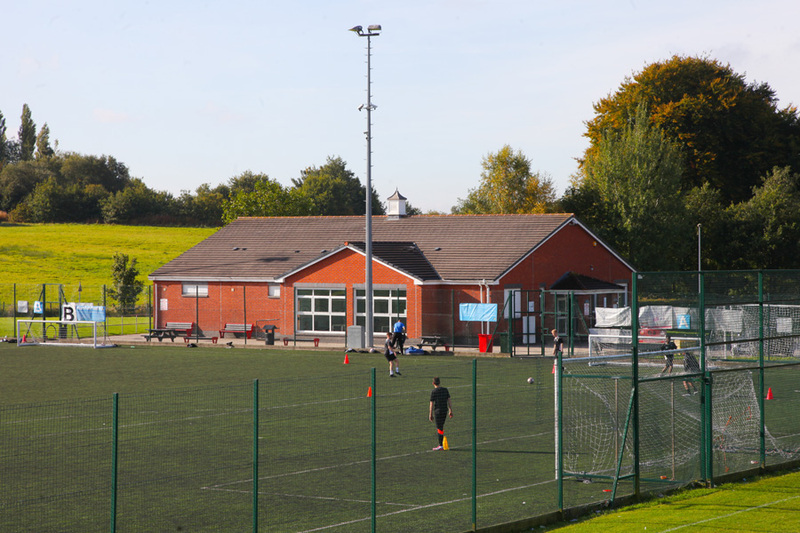 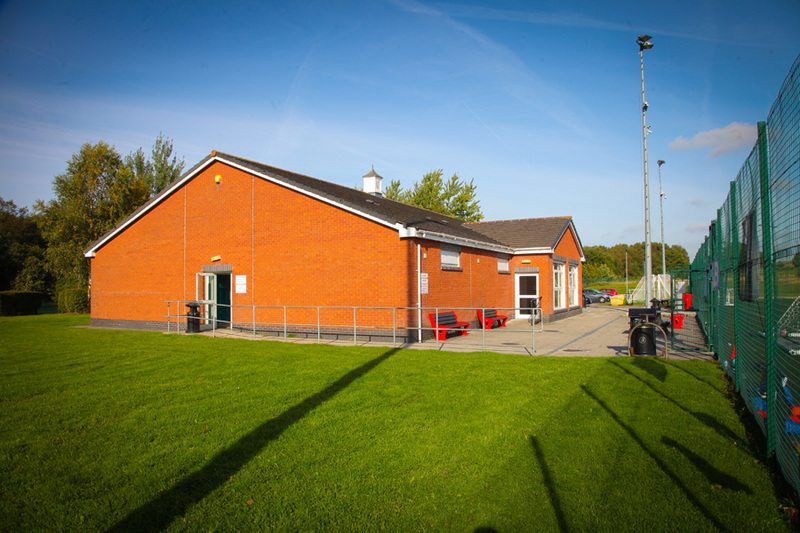 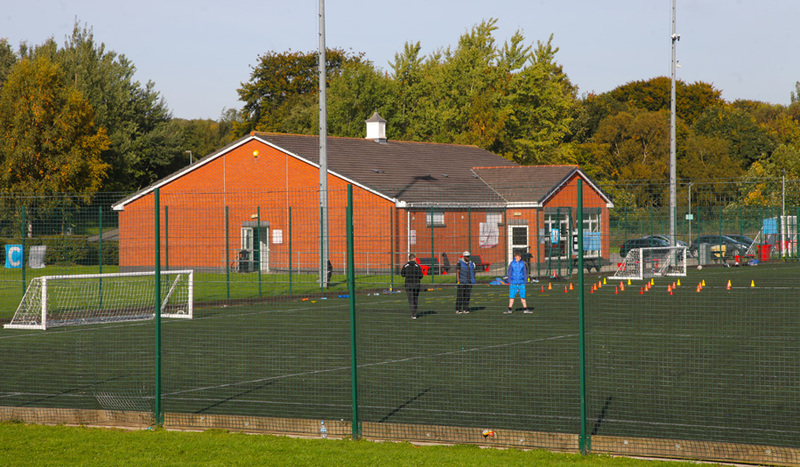 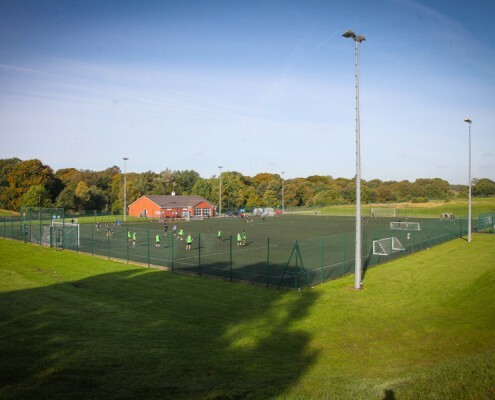 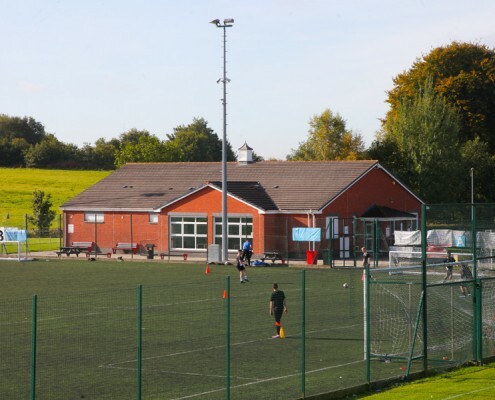 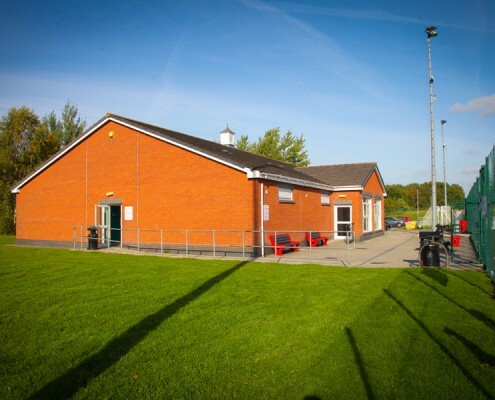 This project involved the construction of a single storey pavilion with four changing rooms with showers, referee’s rooms, coaching/education room, plant room, kitchen, office, first aid room, toilets, all complete with electrical and mechanical engineering installations, drainage and external works. 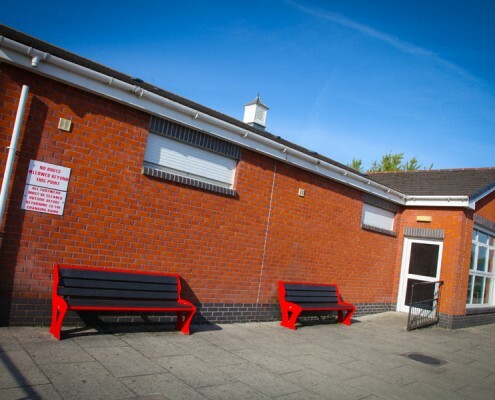 This contract ran on time and to cost. 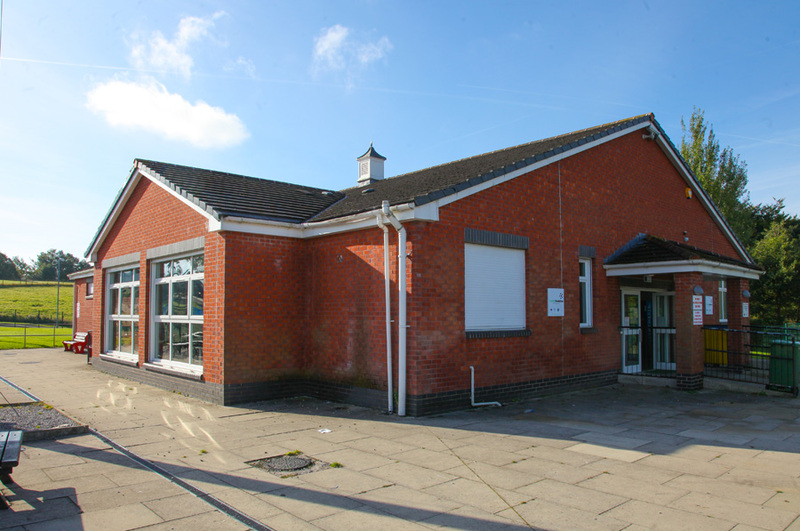 Pre-contract analysis and a pre-contract meeting were carried out and ensured our team identified any design issues with the architect and made any amendments necessary to the drawings prior to project commencement, therefore improving the project value and delivery. 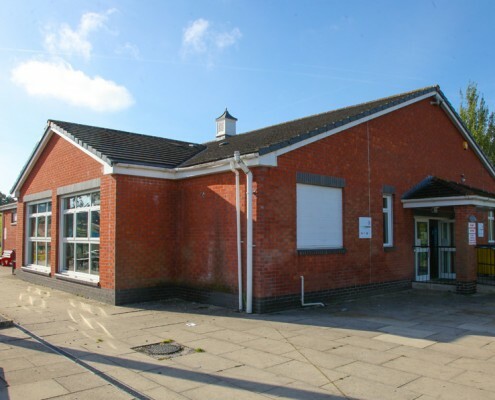 All managers, sub-contractors and suppliers on this contract are from the local area and have a successful history of working with PLP Construction.